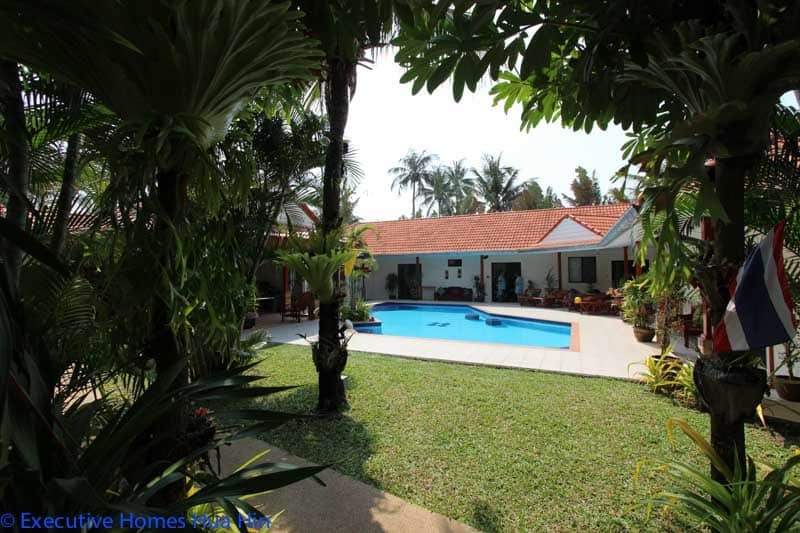 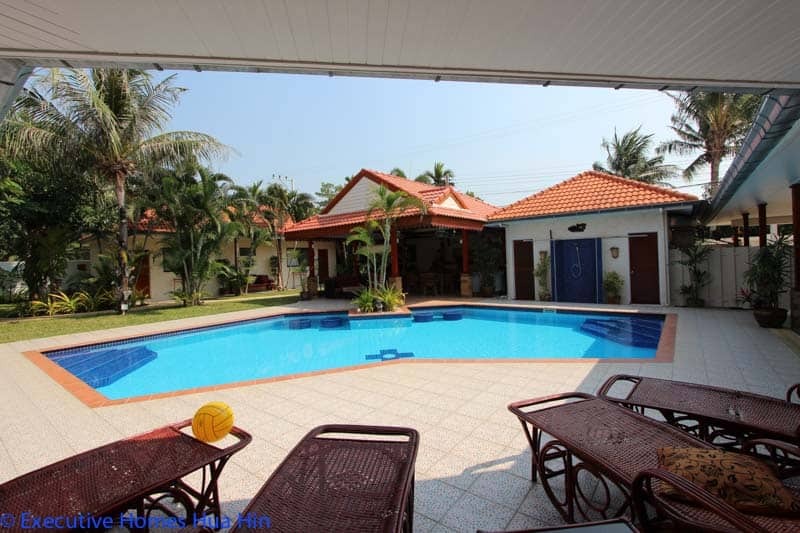 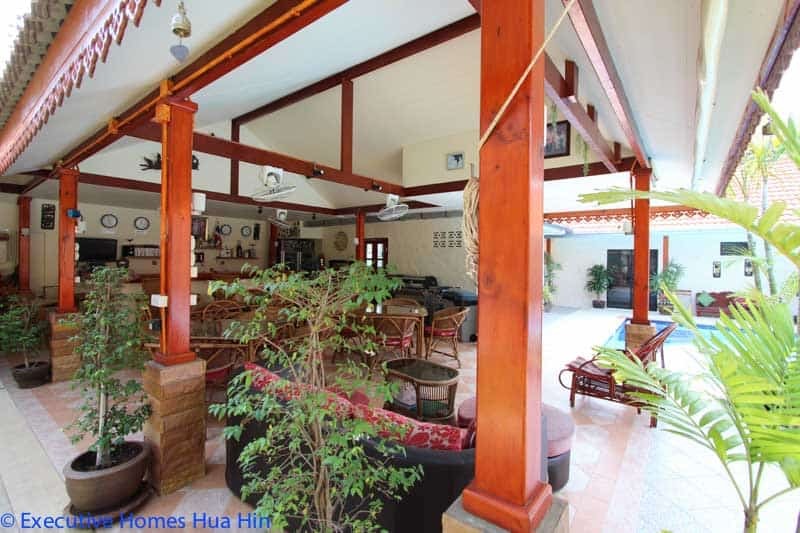 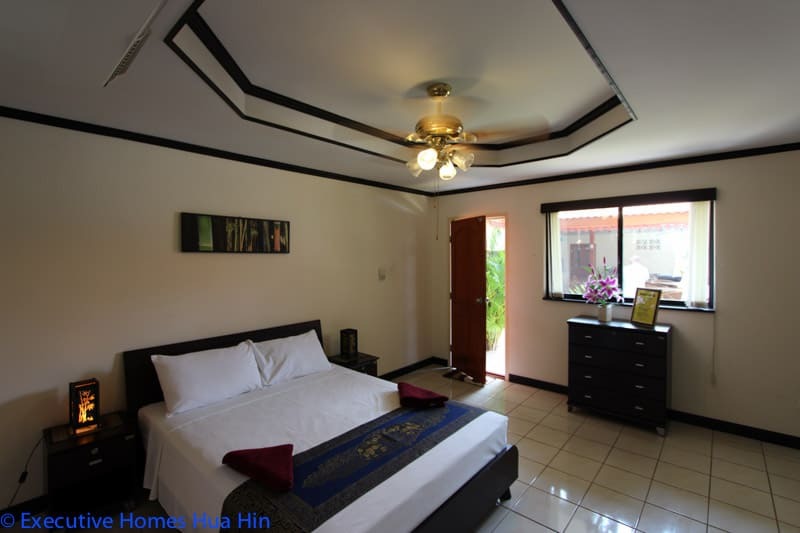 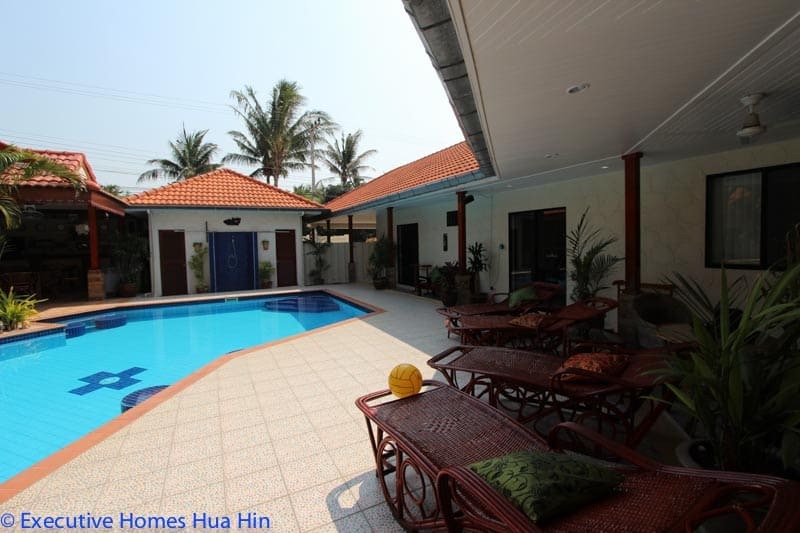 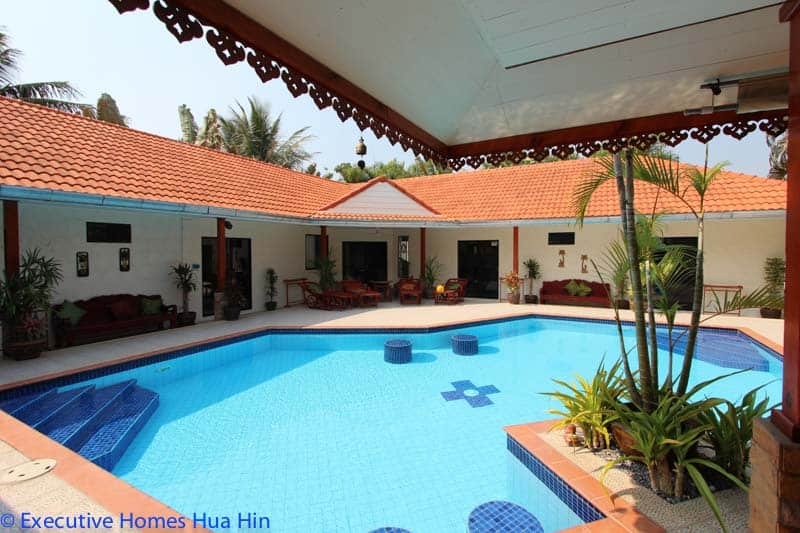 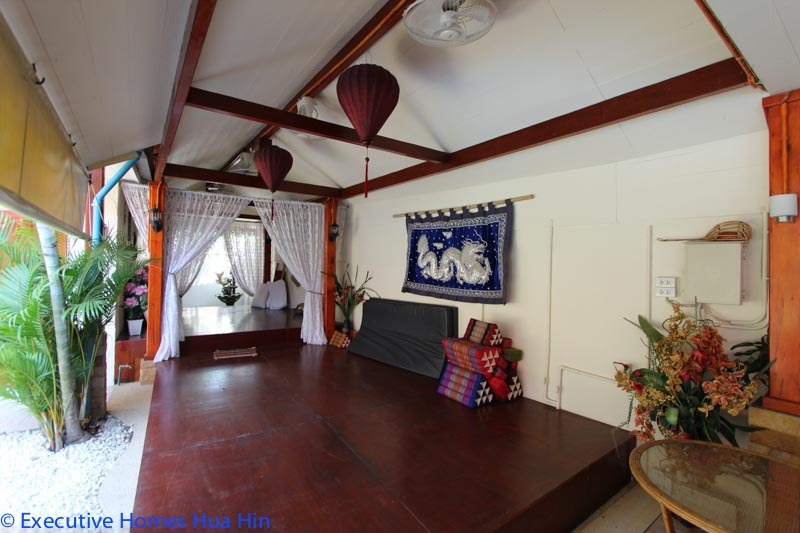 This is a very large home for sale near Pranburi beach in Hua Hin, Thailand. 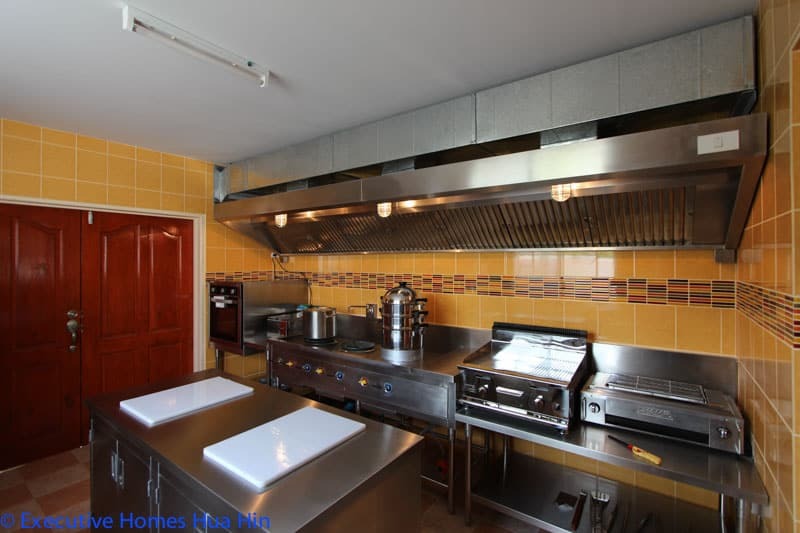 This home is located in a nice, private development on a corner plot with a very large land area, a brand new, stainless steel commercial kitchen and 8 bedrooms – all ensuite. 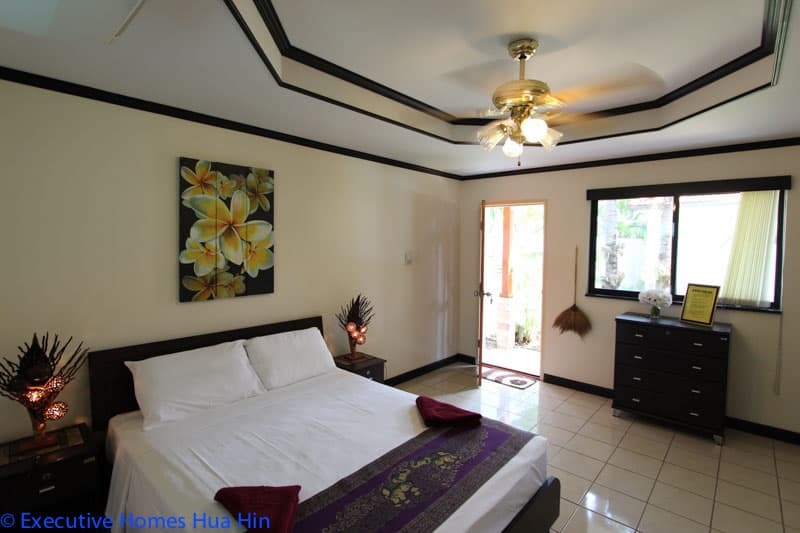 The home can easily be run as a small resort, as there is currently a large swimming pool surrounded by a bar and dining area; a massage area; 8 private rooms, all with en suite bathrooms, wardrobes and separate entrance; and the commercial kitchen with commercial grade appliances and a professional hood (extractor) system. 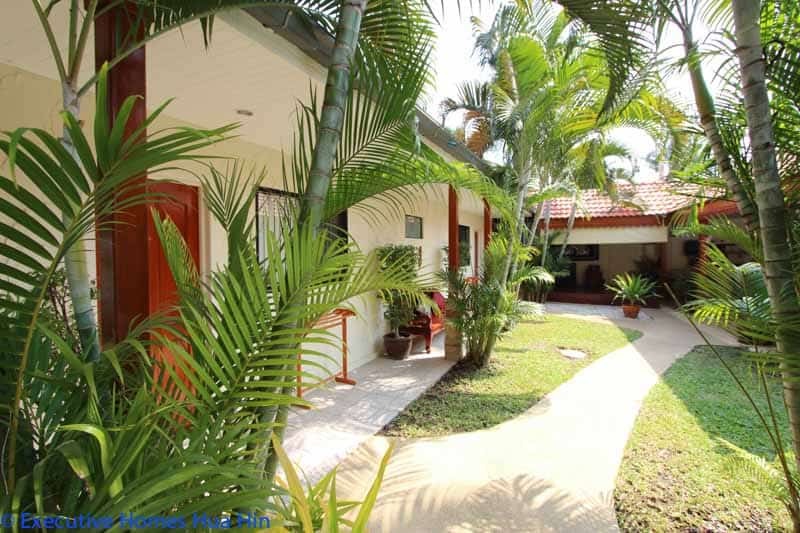 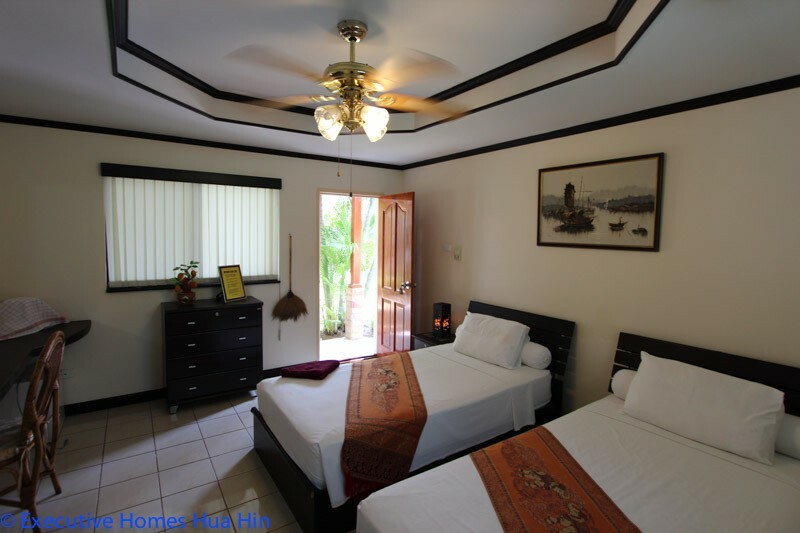 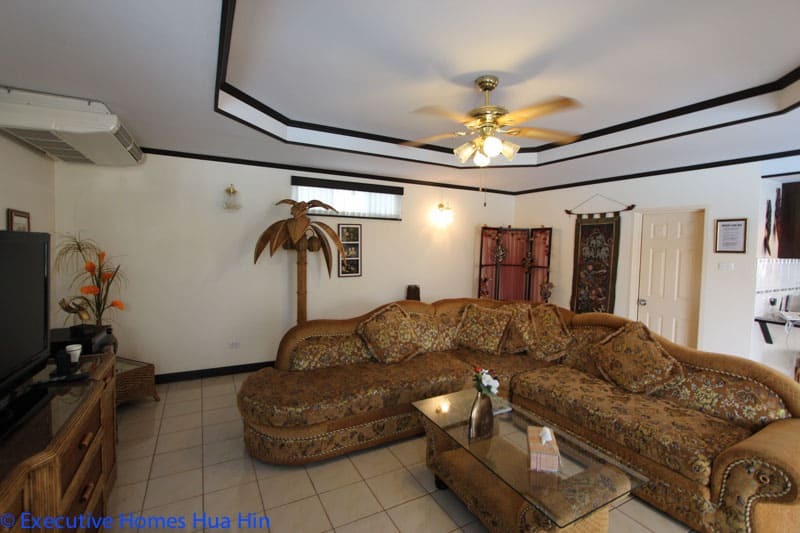 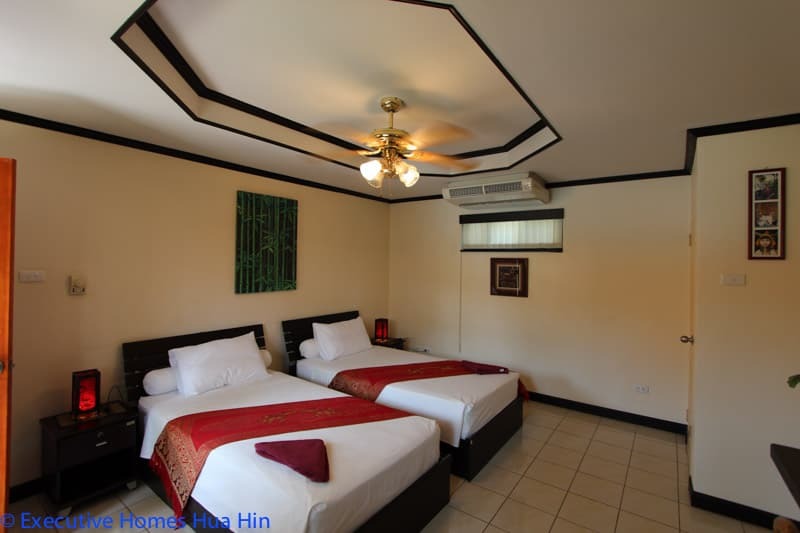 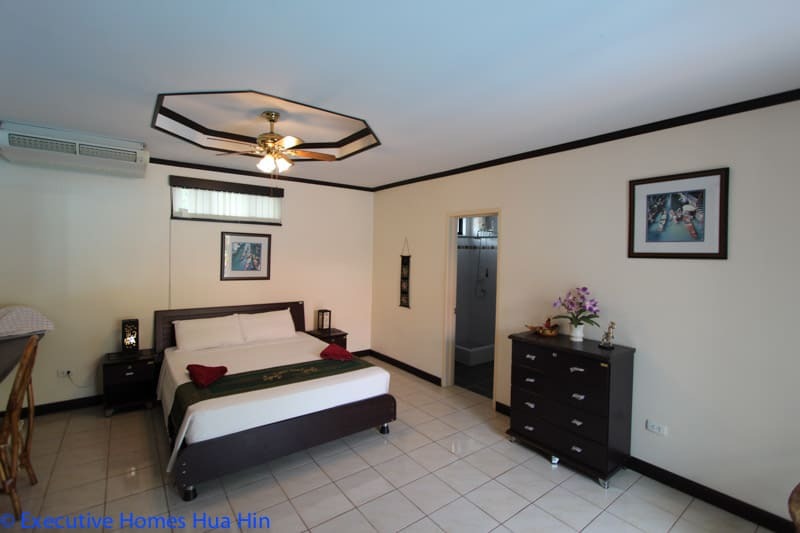 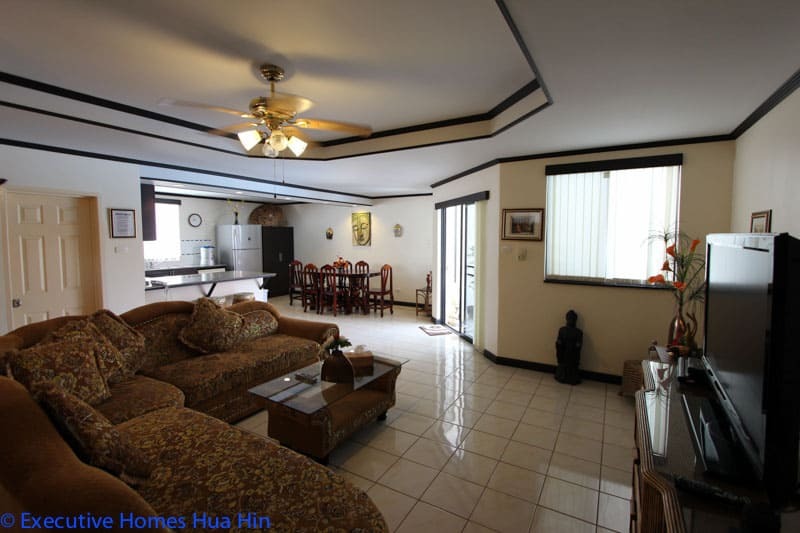 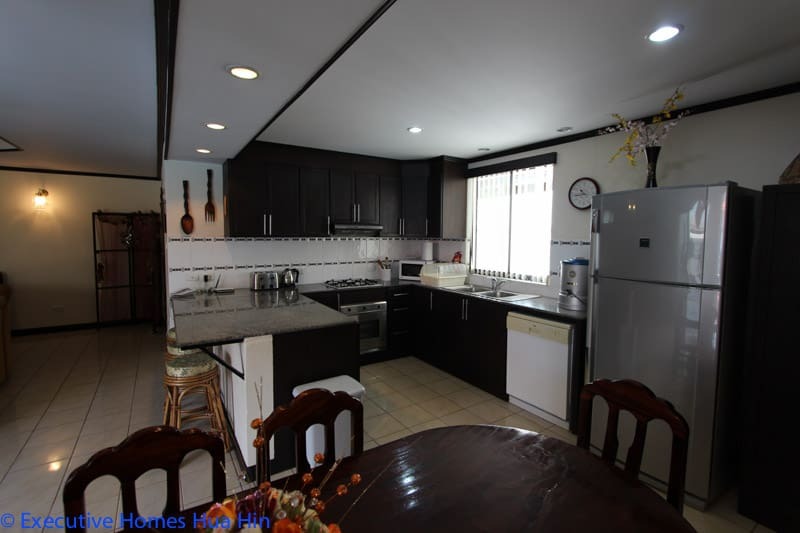 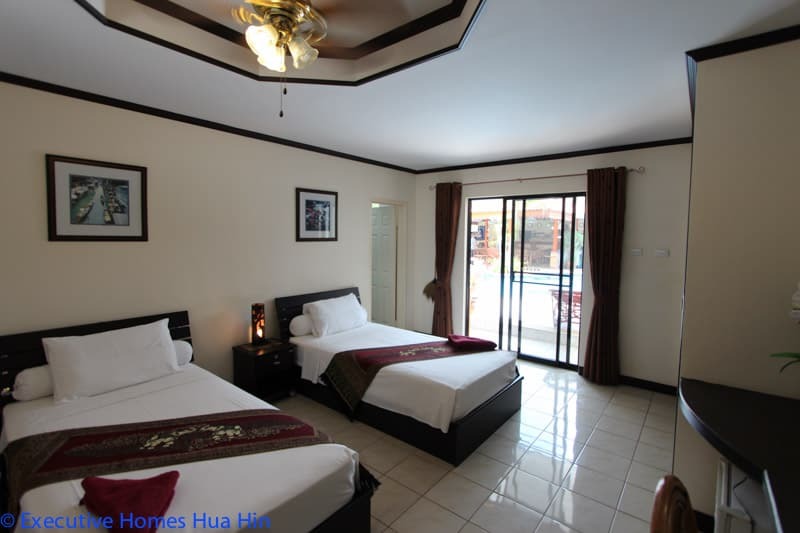 There is a spacious, well manicured garden, and the entire property is maintained extremely well. 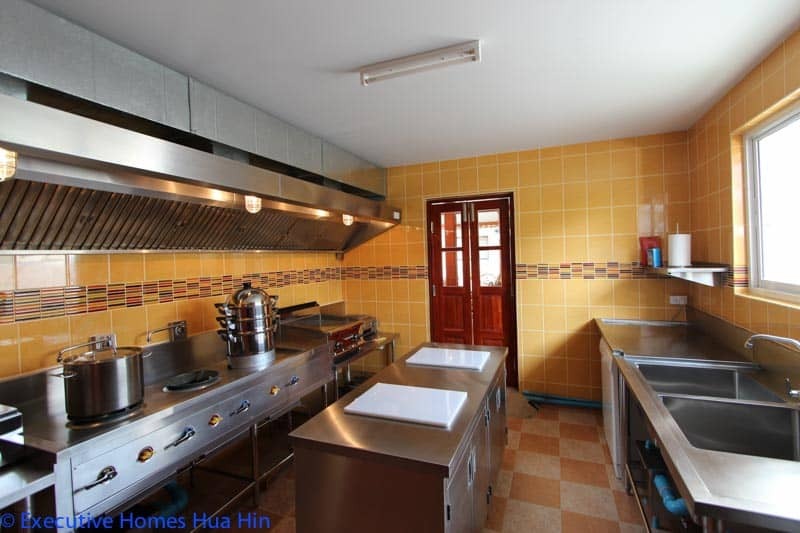 There is ample storage for tools, bicycles, & garden equipment. 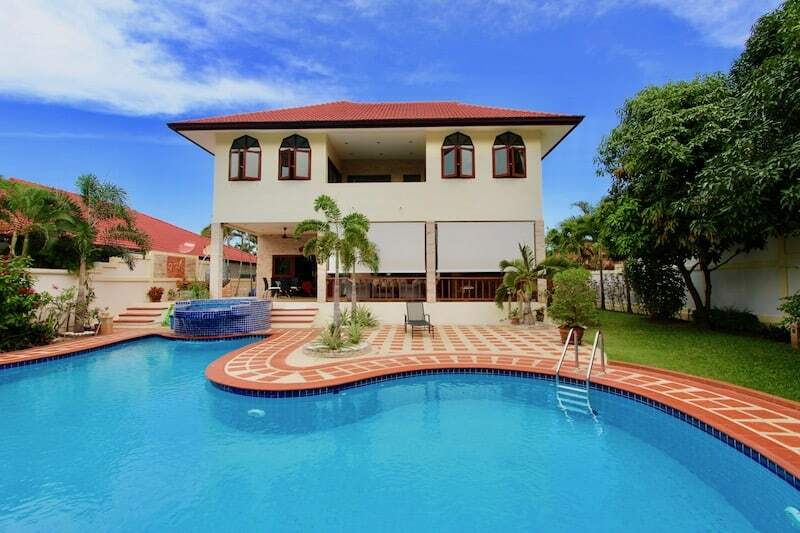 This home could be shared by multiple family investors, or a single family for a personal vacation home. 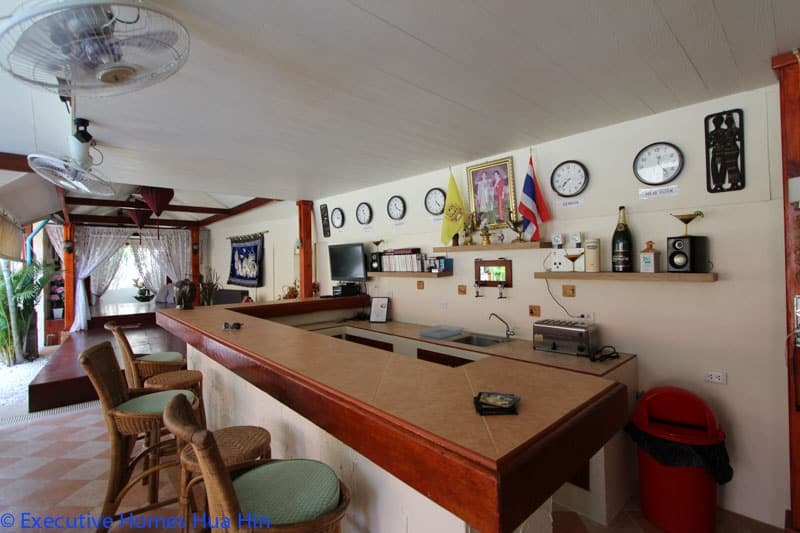 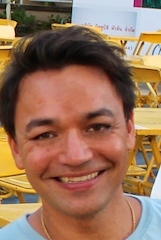 Additionally, it can continue to operate as a small resort – providing a nice income for anyone interested in the hospitality industry. 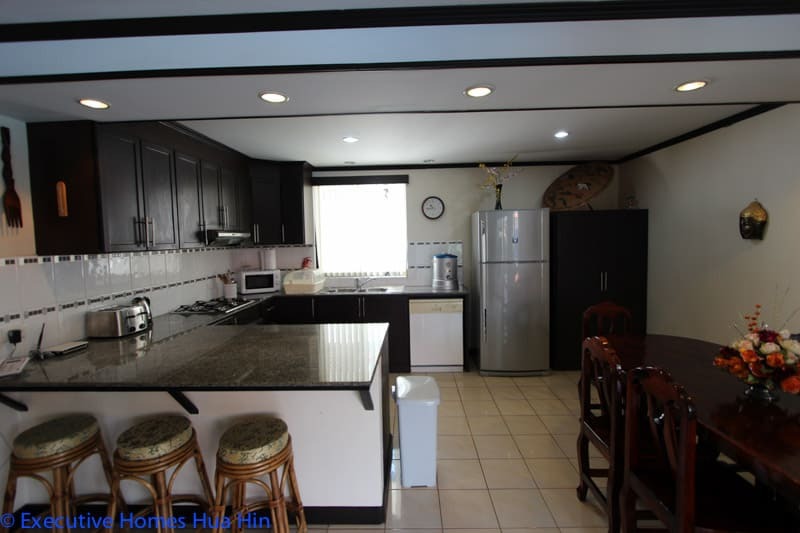 This is a great investment property!